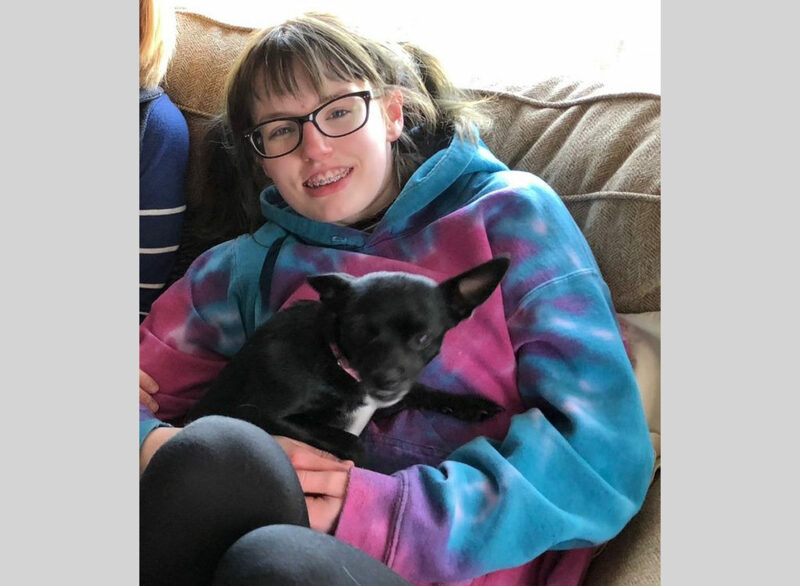 The parents of a missing Fox Lake teenager are asking for the public’s help in finding their daughter who went missing Sunday. Sydney Weber, 15, of Fox Lake, left her home on Sunday. 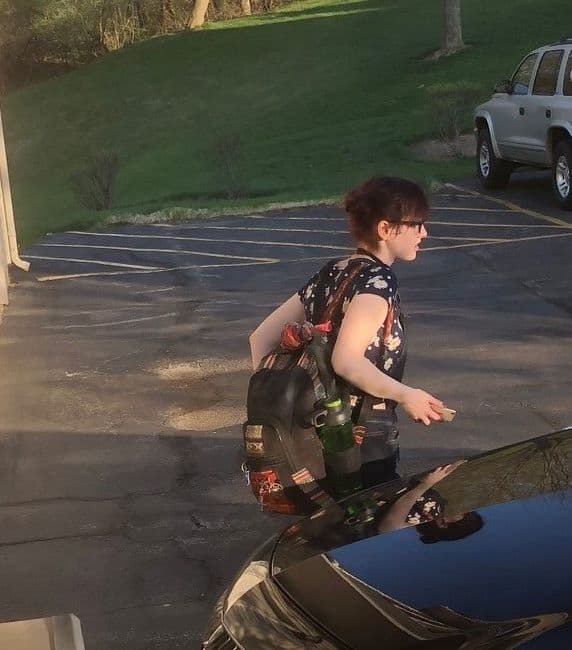 Police found out that she took a Lyft ride from Fox Lake to a Dunkin Donuts in Gurnee around 6 p.m. on Sunday and met up with another car that left the area. Lisa Jones, Sydney’s mother, said that Sydney texted a friend Monday morning saying she was “fine and living life.” Police said that her phone has since been turned off. Sydney is described as 5-foot-5 tall, 110 pounds, with purple hair, blue eyes and braces. Her mother said that she usually carries around her backpack (pictured above). Fox Lake police investigators are working on the case. Anyone with information is asked to contact the Fox Lake Police Department at 847-587-3100.